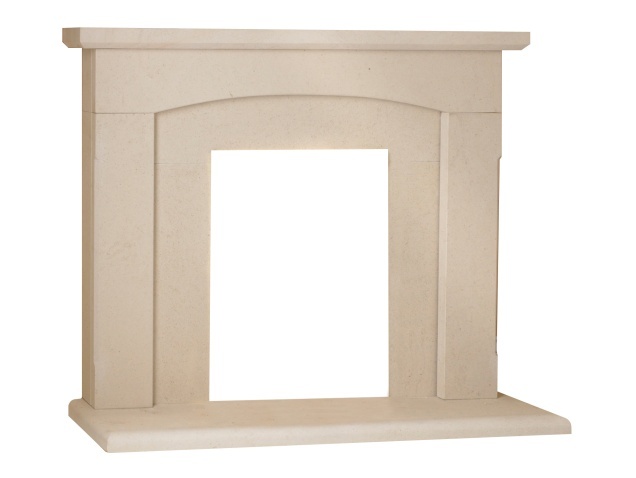 The California limestone fireplace is made from natural Portuguese limestone that is cut straight from the earth. With characteristic darker veins and a lighter background, intermingled with fossils and blooms the California fireplace cannot fail to make a bold statement. The fireplace is manufactured from 100% natural material. Please note: Fire is not included. Please Note: The finish may differ from the image due to the natural characteristics of limestone.